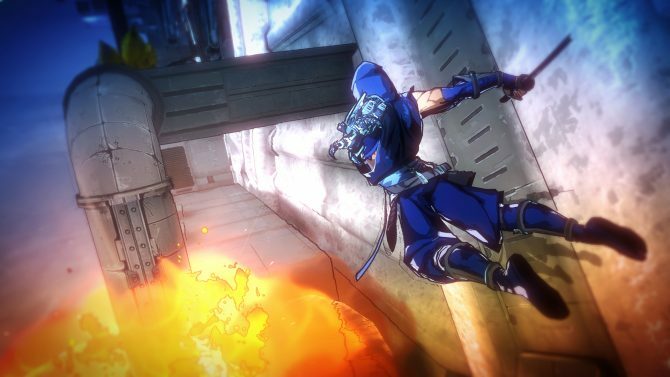 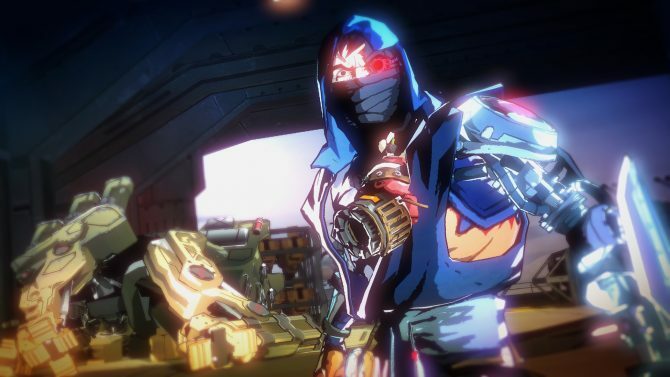 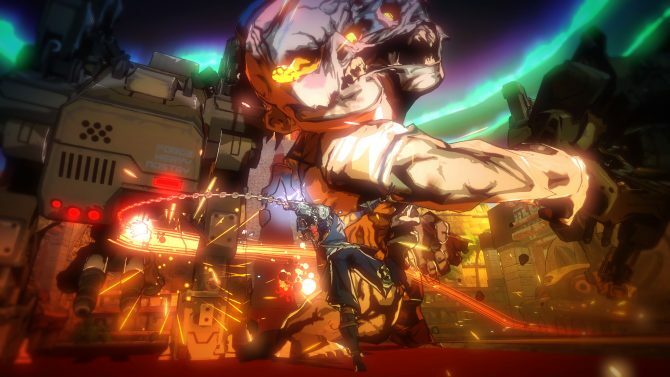 Spark Unlimited, developer of Lost Planet 3 and most recently, last year's Yaiba: Ninja Gaiden Z, has officially ceased all game development, cancelled all its games in progress, and laid off all of its employees. 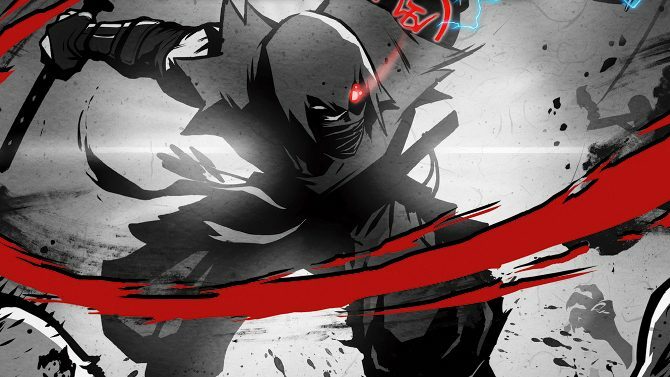 Yaiba: Ninja Gaiden Z is out today and what better way to celebrate than an action-packed and crazy launch trailer showcasing the unique gameplay and humor. 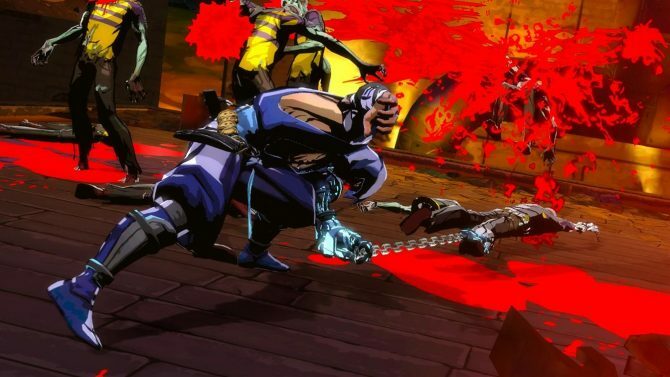 New screenshots have been released today, offering a glimpse into a bizarre battle with a massive boss in Yaiba: Ninja Gaiden Z. 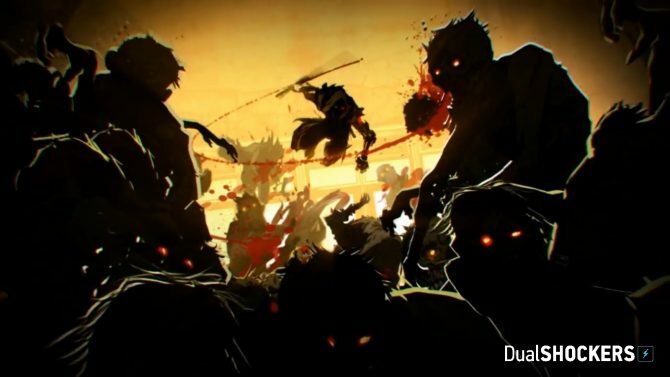 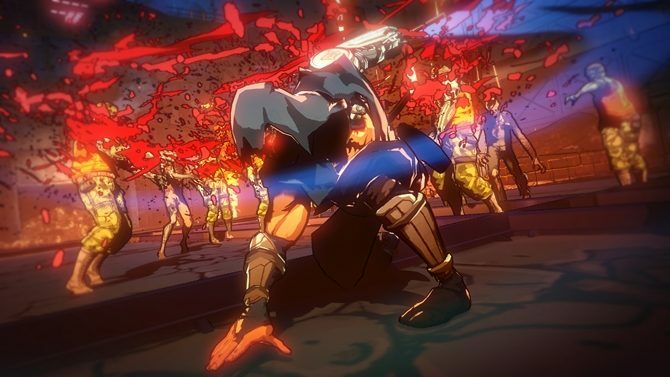 The last of the Yaiba: Ninja Gaiden Z developer diary videos, aptly titled "The Style of Slaughter," talks about the reason behind the over-the-top gore and humor that defines the ninja/zombie mash-up. 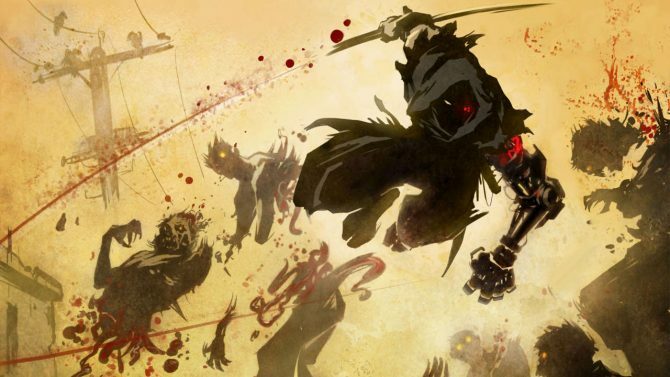 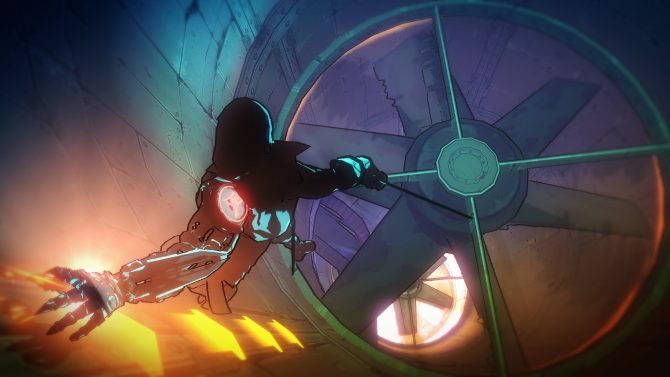 The first developer diary of Yaiba: Ninja Gaiden Z has been unleashed. 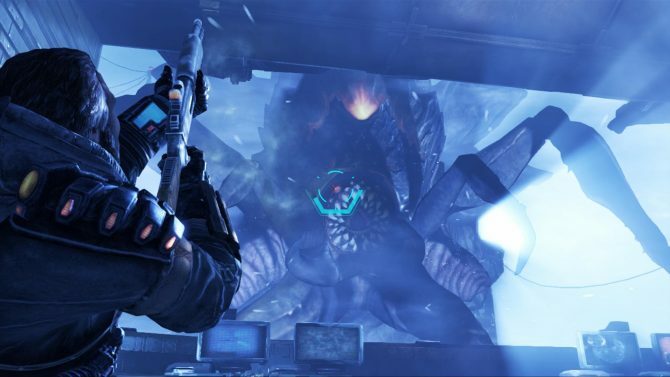 "Bloody Beginnings" is all about what went into making this title and what it hopes to bring to the action game genre. 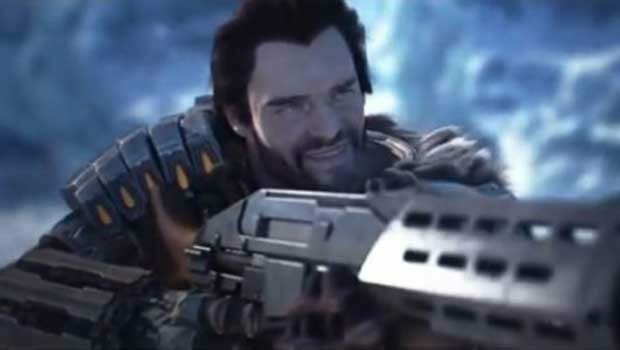 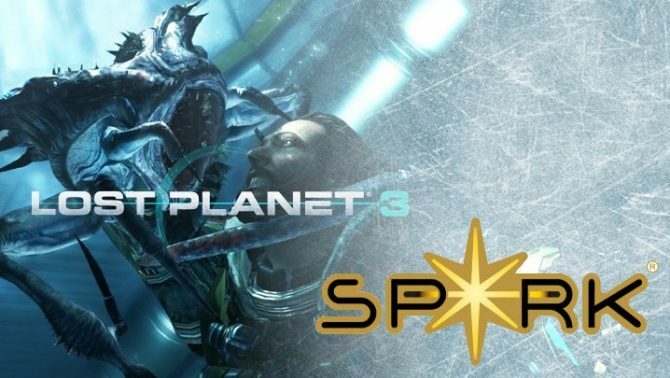 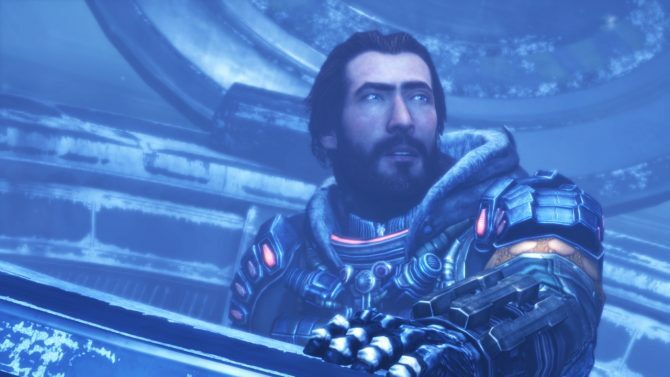 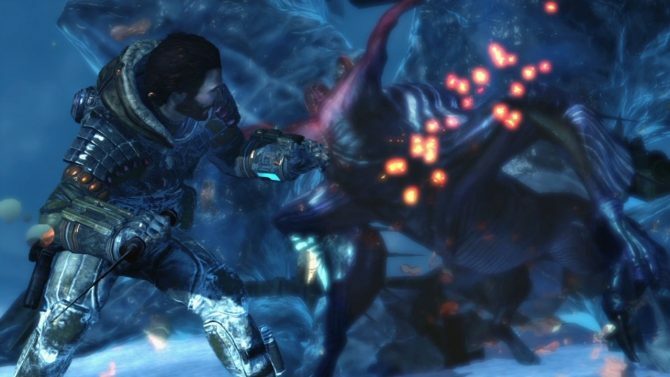 Capcom and Spark Unlimited are bringing back Lost Planet 3's story-driven narrative for its single player campaign, which going by the latest trailer, seems to be an excellent choice. 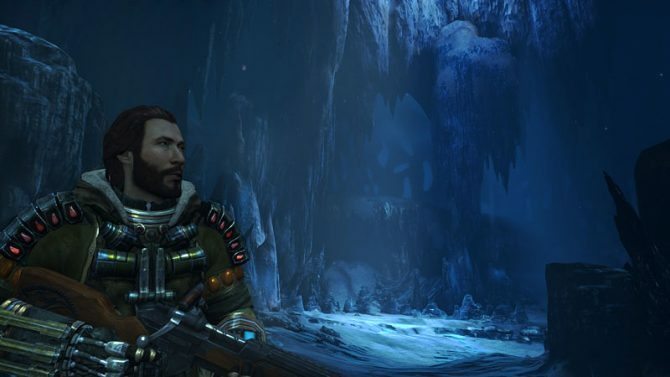 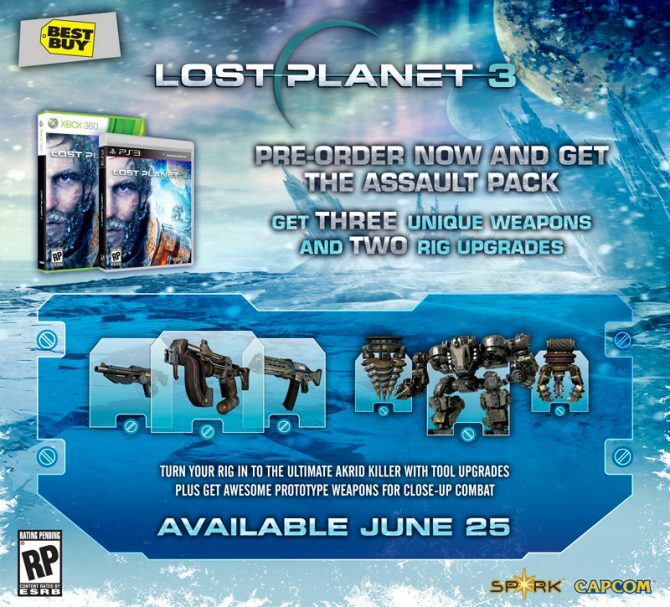 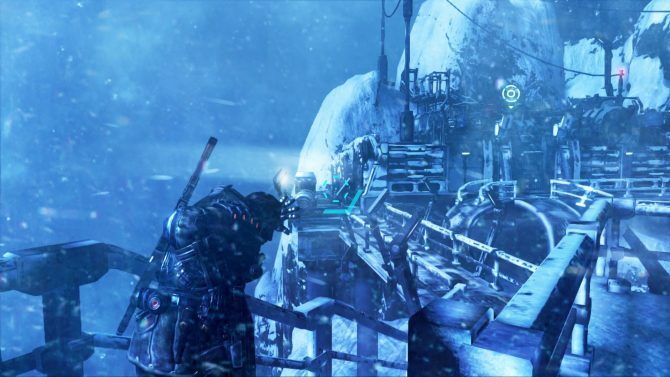 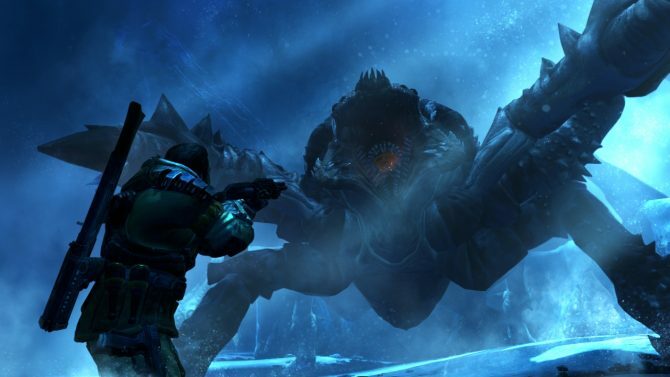 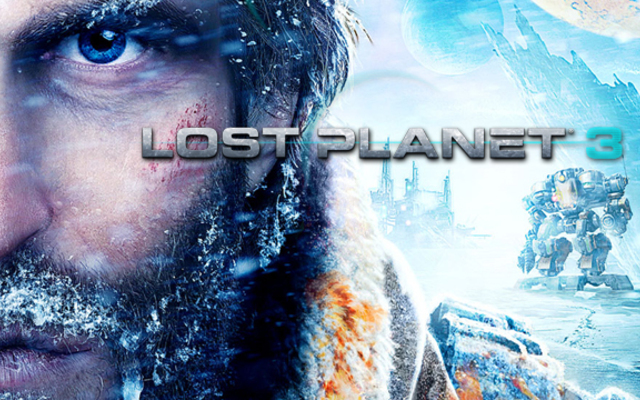 Preview: Lost Planet 3: Will A Stronger Story Make A Better Game?